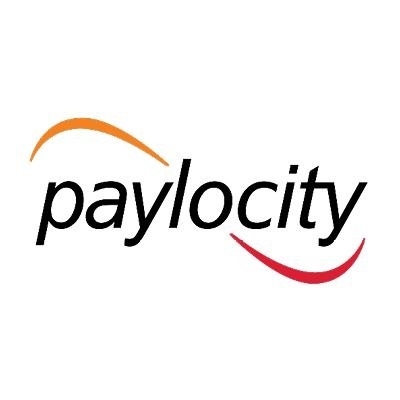 The Information Security Analyst will play an instrumental role in maintaining Paylocity’s Information Security Governance, Risk and Compliance (GRC) program. Reporting into the Information Security Manager, this position will also closely with Product Development, Business and IT Operations, and all key departments throughout the organization. The person in this key role will help ensure that Paylocity’s IT governance processes are properly designed and are functioning effectively and that the organization maintains its compliance with all applicable legal, regulatory, and contractual requirements. Finally, the person in this role will ensure that Paylocity properly identifies, assesses, and manages its Information Security risks. · Annual training allowance to learn new things and bring it back to the team. · Understands the basic tenants of Information Security risk management (threat management, vulnerability management, and risk treatment). · Experience in performing Information Security risk and control assessments. · Experience creating and maintaining a BCDR program and deliverables and serve as SME/facilitator for the business and IT. · Experience defining, revising, and implementing corporate information security policies. · Experience coordinating corporate-wide initiatives for obtaining security related assurances (e.g., ISO 27001, SSAE-18, etc.) including process control design and testing. · Familiarity with federal and state legal regulatory requirements related to information security and privacy. · Well versed in the information security issues affecting financial service organizations and cloud based application service providers. · Experience creating, implementing, maintaining, monitoring, and enforcing the Security Awareness Program. · Experience creating and maintaining the security vendor management program. · Bachelor’s degree in information security, information assurance, computer science, management information systems, computer information systems, or a related discipline. · Managed and coordinate Paylocity’s business continuity planning and disaster recovery planning programs. · Maintained Paylocity’s information security and privacy related policies, standards, and procedures. · Assessed compliance with Paylocity’s policies and standards and take action to remediate non-compliance. · Collected information and provided answers to customer and client due diligence requests. · Lead Paylocity’s InfoSec vendor due diligence reviews. · Coordinated an Information Security risk assessment as well as ad hoc project risk assessments. · Represented Paylocity in the Information Security arena through vendor relations and participation in professional organizations.